Both simple and complicated to explain is layflat printing. If you are not sure whether you need printed layflat pvc, you probably don’t. It does what its named after, lies flat and the edges don’t curl. This non curl layflat media is part of the pvc family making it both strong and durable. Generally having a weight of 300 to 510gsm. 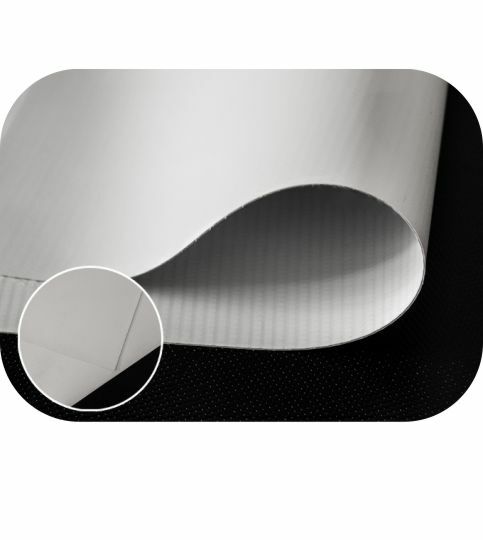 Prints come out very nicely and this great media is mainly used for pull up banners, x-banners and hanging banners(the ones with an extrusion on the top and bottom).